It's fun to be home with friends and family but even quiet little towns have problems. Secrets and lies make people do desperate things-small towns just hide them better. 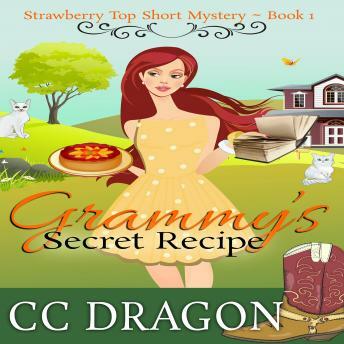 When someone steals Grammy's precious family recipe book, Stacey must track it down or never hear the end of it. That book means the world to the family and, since cooking is Stacey's future, no one is going to steal her family's culinary heritage and get away with it!